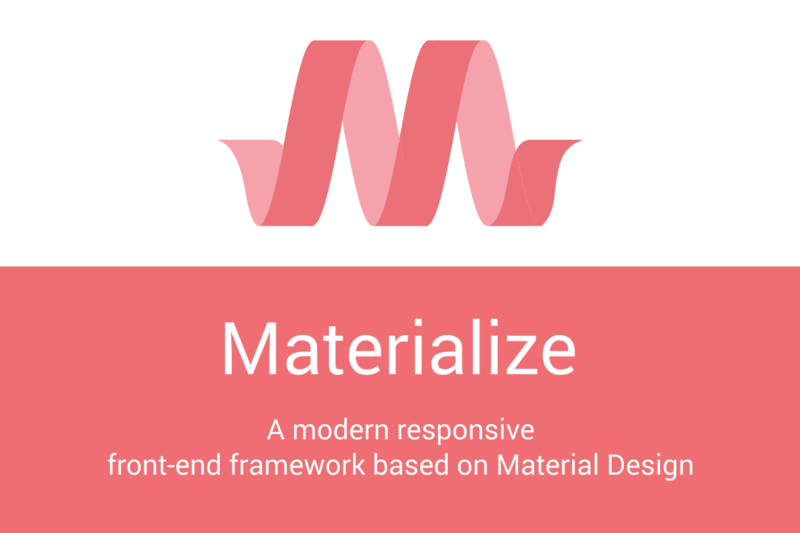 A blank theme with Materialize framework & jQuery. Replace theme with the name of your theme. Where name is whatever you specified in theme:install. Gread CSS library. Used to use it in Laravel projects, now it's ported to October Cms. Thanks for you work, very helpfull! Initial release of Blank Materialize Theme.